BET is now apologizing after a tweet sent from the network’s account may have cost them their headliner for their upcoming BET Experience. 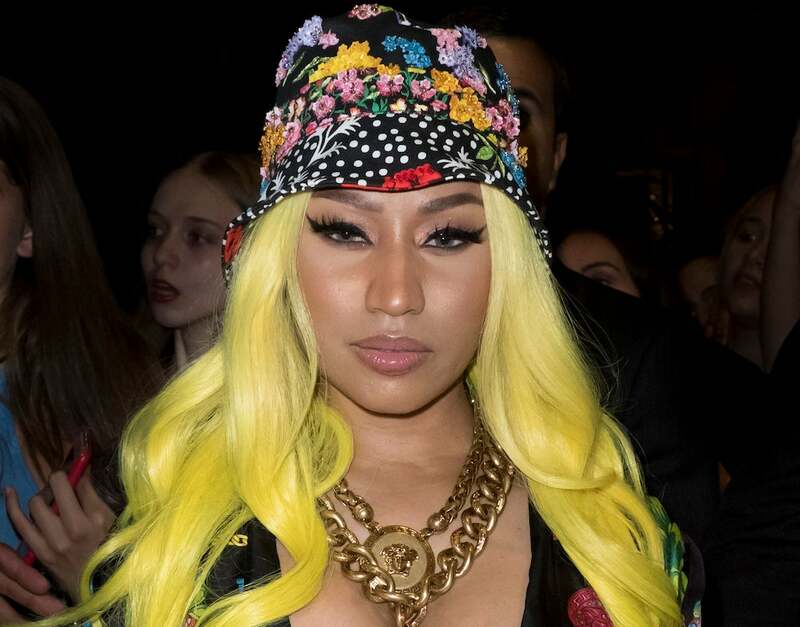 Nicki Minaj is now saying that she will no longer be performing at the music festival, after BET tweeted: “Meanwhile, Nicki Minaj is being dragged by her lacefront.” The tweet linked to an article on BET.com, reporting on Cardi B’s Grammy win. The network quickly realized the error and deleted the offending tweet, but the Barbs see all. They promptly reported to their leader via screenshots who canceled her participation in the BET Experience concert series in retaliation. “Young Money will no longer be apart of the BET Experience or award show,” Minaj tweeted Monday, announcing her decision to pull out of the line-up, which also included Cardi and Migos. Her labelmate Lil’ Wayne was also slated to perform, but when Nicki referenced “Young Money” in the tweet, it implies that he will also be canceling in solidarity. ESSENCE reached out to a rep for Wayne, but didn’t hear back. BET promptly issued a statement Monday acknowledging their blunder and apologizing for it. “BET loves Nicki Minaj. We have supported her from the very beginning of her career and will continue to do so moving forward. Nicki has paved the way for so many performers and has solidified her place as one of the most powerful figures in the music industry,” the lengthy statement began. “Unfortunately, the respect we have for Nicki was violated by this post that should never have been written. The post does not reflect how we feel about Nicki. And further does not reflect our company values. We deeply apologize for the hurt, disappointment and confusion that this post has caused. We are committed to doing everything we can to address the situation,” it continued. “We have apologized to Nicki and her team. The post has been removed and we have taken additional appropriate action. We understand Nicki’s position and look forward to continuing our dialogue with her. Finally, we apologize to all of her fans. This should have never happened,” the statement concluded. 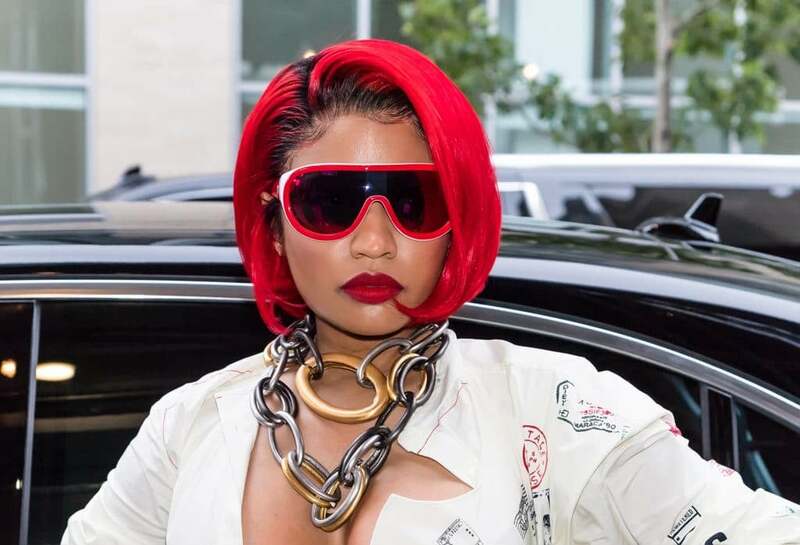 A similar situation took place when a Hot 97 DJ made disparing remarks about the song “Starships” and Minaj and her camp sat out Summer Jam in response.